As home to the world-famous Indianapolis 500, it’s easy to see why so many car enthusiasts reside here in Indiana. But if you’ve got a wrecked or non-running car keeping you from traveling north to Lake Michigan on I-65, then it’s probably time to sell and make room for something more reliable. However, finding a private buyer that’s interested in damaged cars is almost impossible and most Indiana junkyards don’t know how to properly appraise salvage cars. 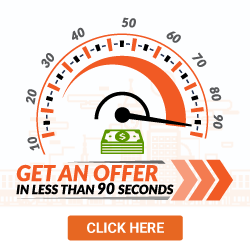 At DamagedCars.com, we can get you a quote online in 90 seconds or less and are happy to buy junk cars in almost any condition! We are experts in evaluating and buying damaged cars. 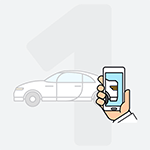 We’ve got an excellent rating and reputation within the industry and make it super easy to sell your car online from the comfort of your own home. And with free towing available nationwide, we’ll even pick your junk car up, with a typical turnaround of just 24-48 business hours! What Do I Need to Sell My Car in Indiana? All you need to sell your car to us are your keys and your vehicle title. But we also recommend keeping your vehicle registration handy as proof of ownership and obtaining a completed Indiana Bill of Sale to hang on to for your personal records as proof of sale. We will take care of the Indiana vehicle title transfer so you can get paid as quickly as possible. Just don’t forget to remove your license plates before we pick up your old car and return them to your nearest DMV location. How Much Will I Get When I Sell My Car in Indiana? 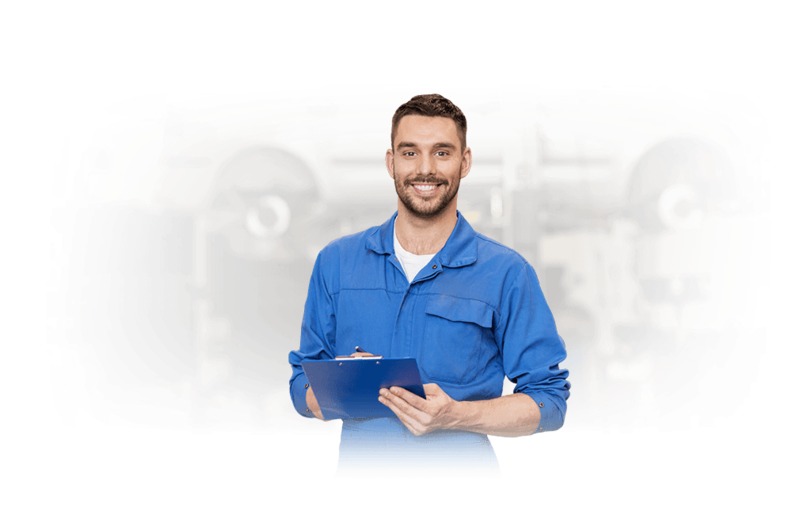 As your choice Indiana junk car buyers, we always make fair market offers that are based on the condition, location, year, make and model of your junk vehicle. Additionally, we also take into consideration any premium extras that your car may have like leather interiors and sunroofs. Most of our offers are instant and they’re always guaranteed, meaning you’ll never end up haggling over a low ball price. 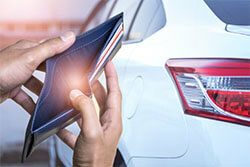 Our simple and streamlined cash for cars approach is designed to make selling your car online hassle free. We know that your old junk car is worth more than its scrap metal value and understand that parting a car out is easier said than done. 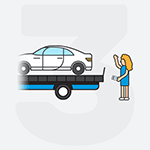 At DamagedCars.com, you can learn how much your damaged car is worth with just a few clicks of your mouse, then take all the time you need before accepting our offer. The very first long-distance auto race in the United States took place at the Indianapolis Motor Speedway in 1911. The winner of that first race managed to average 75 miles per hour to take home the prize. With a junk car taking up valuable space at your home, it’s hard to imagine hitting top speed on the highway. So instead of wasting time trying to sell to local junkyards, sell it online with us today. Where Do You Buy Cars in Indiana? We are happy to work with the best junkyards in the state to help tow away your junk cars fast. Once you’ve accepted our offer, we’ll schedule a pick-up at your home or office – with a usual turnaround time of 24-48 hours.